The local cops haven't seen anything like this, but Jesse's L.A. past has made him all too familiar with floaters. This girl hadn't committed suicide; she hadn't been drowned; she'd been shot and dumped, discarded like trash. Before long it becomes clear that she had a taste for the wild life; and her own parents can't be bothered to report her missing, or even admit that she once was a child of theirs. All Jesse has to go on is a young man's school ring on a gold chain, and a hunch or two. Writing not good for audio. Alex Dunn owned one of the most valuable collections of hobo nickels in the world, and it appears somebody killed him for it. 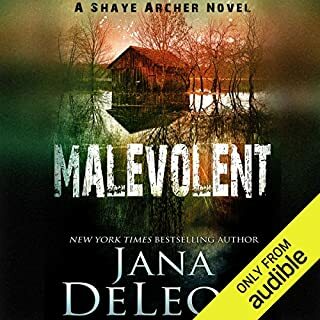 Now Roy Ballard and Mia Madison are hired by the insurance company to track the collection down, which means they might reveal the identity of the killer in the course of their investigation. But the more they dig, the more suspects they uncover, including Dunn's children, his ex-wife, and a buxom masseuse who takes a hands-off approach to the services she offers. 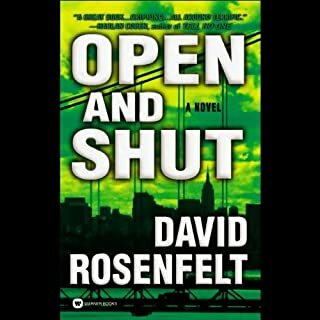 Really like this series, lots of action and twists and turns. Try it but start with the first for small details that pop up in the next. 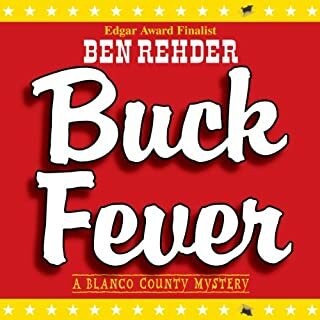 l love Ben Rehder stories about Texas characters. Roy Ballard is one of my favorites and is a charming reluctant hero. His description of the locale in Austin is so realistic I can visualize the buildings. I am looking forward to the next book. It's mostly about hobo nickels! It is also about a murder. 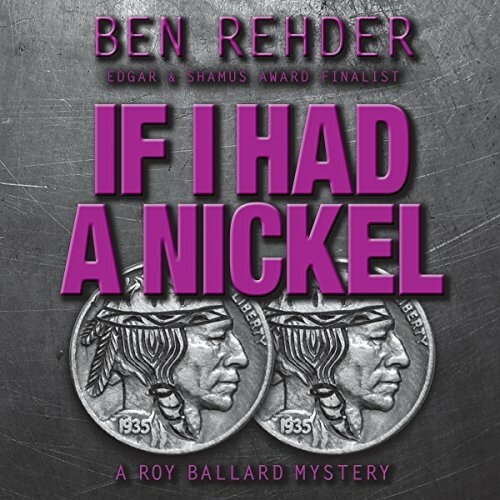 The real strengths of If I Had a Nickel by Ben Rehder are the vivid characters and the offbeat story. 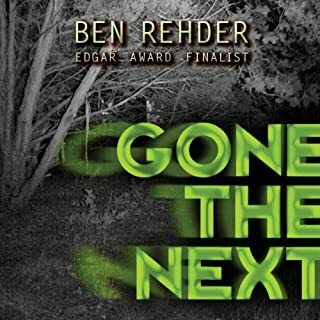 This is Book 3 in the Ray Ballard series. Ballard and his partner Mia Madison are supposedly PI's, but they are not licensed. The story is set in Austin Texas. The duo are hired by an insurance company to find out what happened to one of the most valuable collections of hobo nickels in the world after the old man who owned them died. There is no shortage of potential thieves. 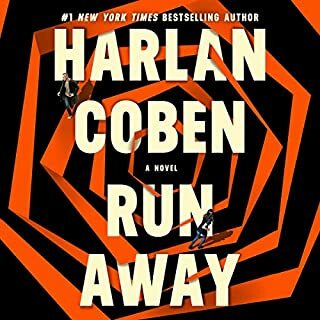 It is a fun story which I enjoyed. Johnny Peppers narrates very well. Who would you have cast as narrator instead of Johnny Peppers? If you could play editor, what scene or scenes would you have cut from If I Had a Nickel? I won't read any more of this author. A good mystery is a fun thing, but I don't enjoy raunchy.